This page contains a translation into English of the song lyrics for "Habibi Ya Nour El Ain". This immensely popular Arabic song was released by vocalist Amr Diab in 1996. 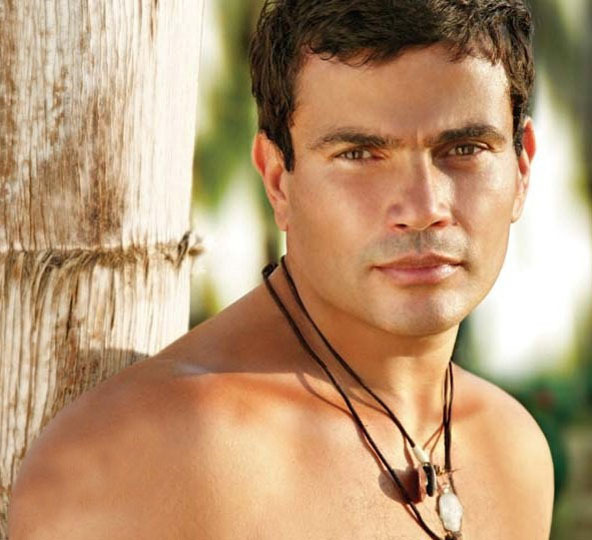 Amr Diab was born in Port Said, Egypt on October 11, 1961. Although his father worked for the Suez Canal Corporation, he possessed a fine singing voice of his own and encouraged young Amr to sing. The boy's talent showed itself at an early age. One evening when he was only 6 years old, Amr accompanied his father to a festival in Port Said. When they visited a local radio station, Amr was invited to sing the national anthem, "Baladi, Baladi". The governor of Port Said praised him and gave him a guitar as a prize. Diab's musical talents extend beyond his singing - he also knows how to play oud and piano. Amr Diab graduated from the music program at the Cairo Academy of Art in 1986. His first album, Ya Tareeq, was released shortly afterward and proved to be an instant success. However, the spectacular hit song that brought him to worldwide fame was his release in 1996 of this song, "Habibi, Ya Nour el Ain." 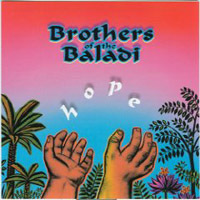 It garnered the title of Arabic Song of the Year, and with its Spanish fusion sound it defined a new genre of music known as "Mediterranean music." Diab was one of the early artists to record music which later became known as al jeel, or "generation" music - the genre of pop music created for the under-25 generation of young Egyptians in the 1980's and 1990's. According to Let's Go Egypt, Diab is the best-selling Arab recording artist of all time. He has received the World Music Award in the category of "Best-Selling Arab Artist" three times - in 1998, 2002, and 2007. 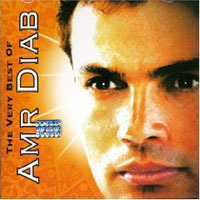 In 2003, Amr Diab won two major awards in a poll done by Nile Variety TV. One was "Best Music Video" for the song, "Ana "A'ayesh," and the other was Best Singer. 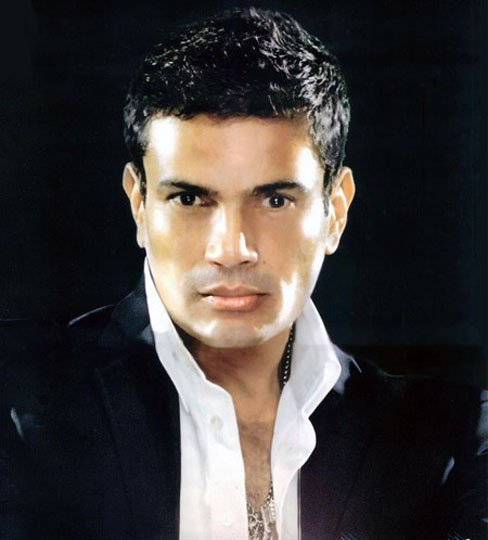 Amr Diab has a daughter from his marriage to Sherine Reda (Mahmoud Reda's daughter), and three children from his later marriage to Zinah Ashour. Agmal aouyoun filkone ana shouftaha ... The most beautiful eyes I ever saw in this universe. Allah aalake allah ala sihraha God be with you ... what magic eyes. Maaak l-il-nihaya I will be with you to the end of the story.